It’s been quite awhile but the final 60th Anniversary penny set went on stage. I’ve posted about each of these sets over the past year and you can check the archives to see and read about each set. 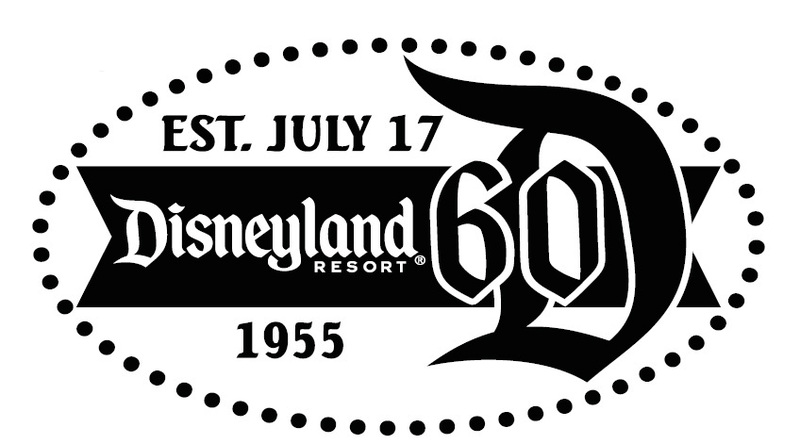 But now I can confirm that the initial rumors were true and there was a total of 60 unique press coins available for this special diamond celebration for the happiest place on earth. The location of this Decades machines has still remained unchanged and is located by the center set of doors at the World of Disney store in downtown Disney. This last set of coins represents the decade of 2005-2014. The images representing this decade include Finding Nemo & Monsters Inc, Disney California Adventure, and Toy Story’s Buzz Lightyear. I have mentioned this in the past but these sets are only going to be available for a limited time. However, to try to help out with your collection I have an extra set of these coins I just wrote about above (Decade 2005-2014). I will give this extra set of coins free to one lucky reader. 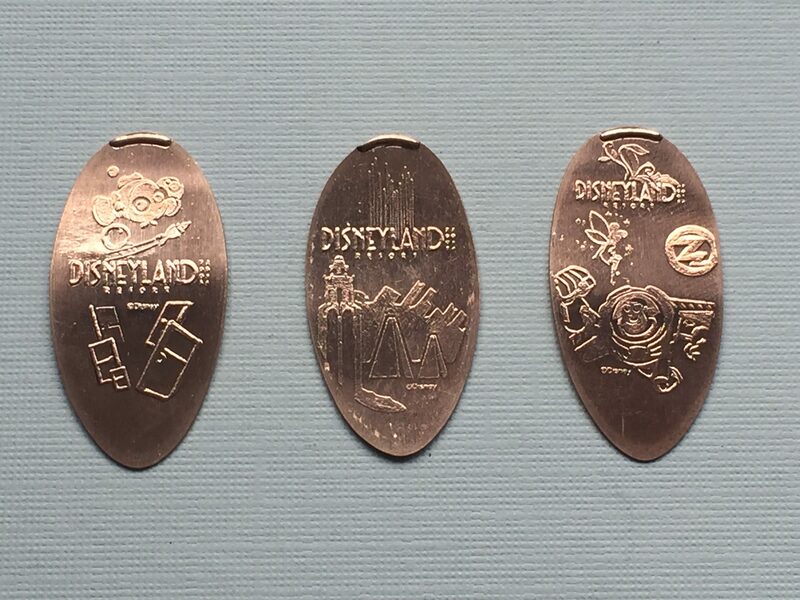 All you need to do is post a quick comment below about your favorite Disney pressed coin set / image. This can be from either Disneyland, Walt Disney World or any other Disney park. I’ll pick the winner randomly at the end of August and will contact the winner at that time to collect your address so I can mail the coins out. Enter as many times as you like. Good Luck and happy collecting! !